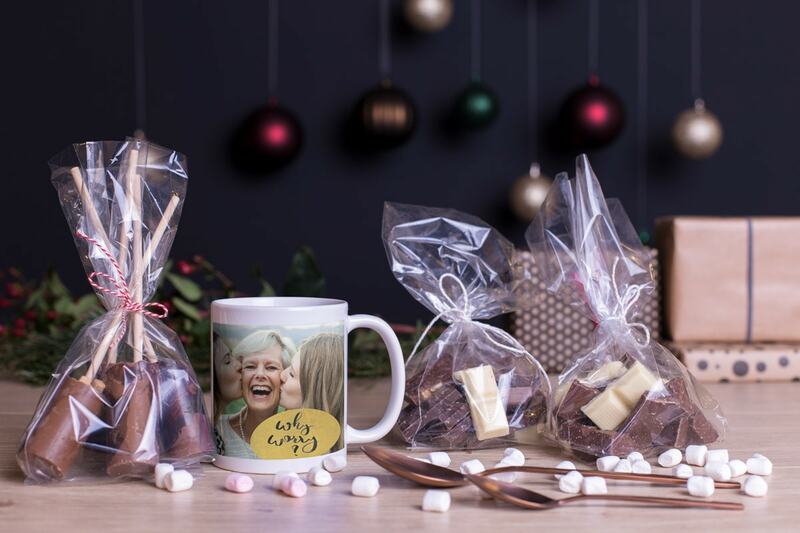 There are so many uses for your personalised mugs – aside from sipping a cosy cup of cocoa out of. Here are a few ways you can get creative with your bonusprint mugs. Don’t leave your personalised mugs sitting in the kitchen cupboard, make a feature out of them instead. Get crafty, try out some new DIY projects or experiment with your home décor. There are loads of fun ways you can do more with your bonusprint mugs. Take a look at these ideas for some inspiration. 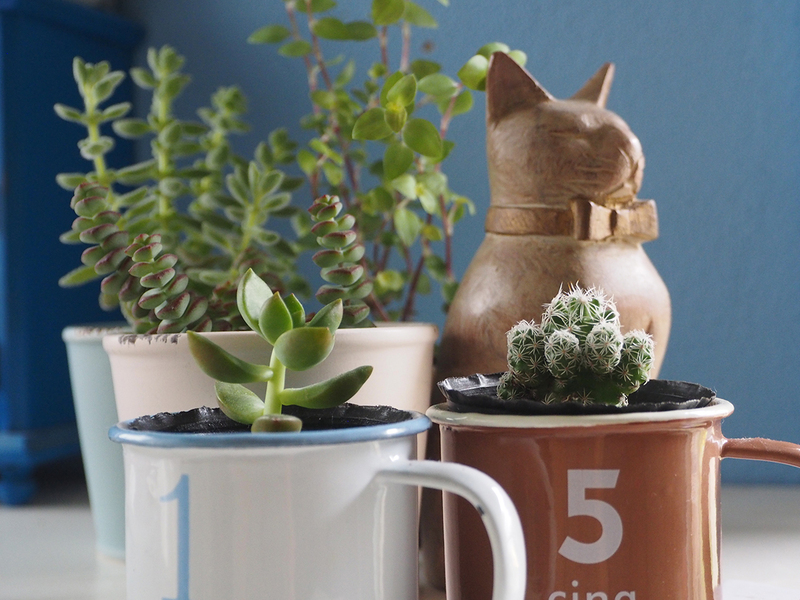 Mugs make great little plant pots or herb planters, especially if you’re a bit short on space. You can plant just the right amount of your favourite fresh herbs, so they’re always on hand when you’re ready to rustle up something tasty. And you can brighten up any room with some small succulent plants or cacti. For a fun rainy day activity, pick up some porcelain markers for the kids. They can add some new doodles to your personalised mugs, or they could sign some mugs with their picture on to gift to the grandparents. 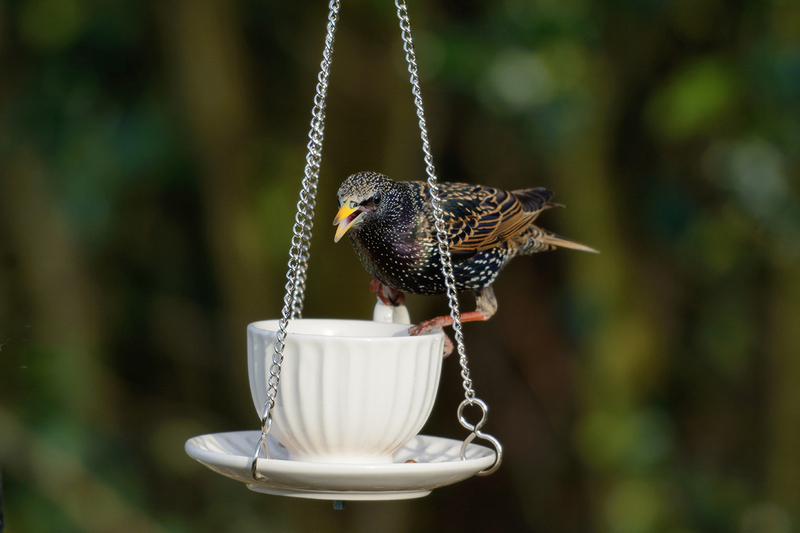 Fill your mugs with some tasty bird-friendly treats and hang them from a tree or your balcony to give your feathered friends something to eat. Get the kids to help out; they’ll love watching the birds come and try out their home-made bird feeders. Mugs make a very handy desk tidy, or even a cute make-up brush holder. 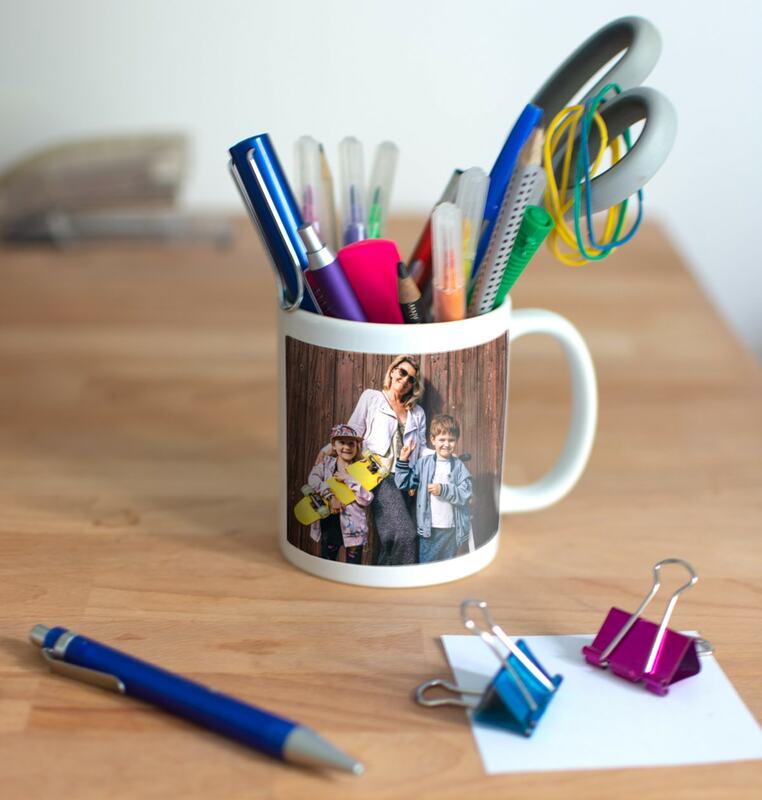 You can brighten up your home office with some family snaps on your mug and stash all your pens, pencils and stationery in there. You could also create one for every family member. Maybe personalise them with their name and a photo so they can keep them on their desk or dressing table. When you’re craving a sweet treat, microwaves and mugs (microwave safe ones like ours anyway) are your best friends. With a few simple ingredients, you can whip up some delicious mug cakes in no time at all. 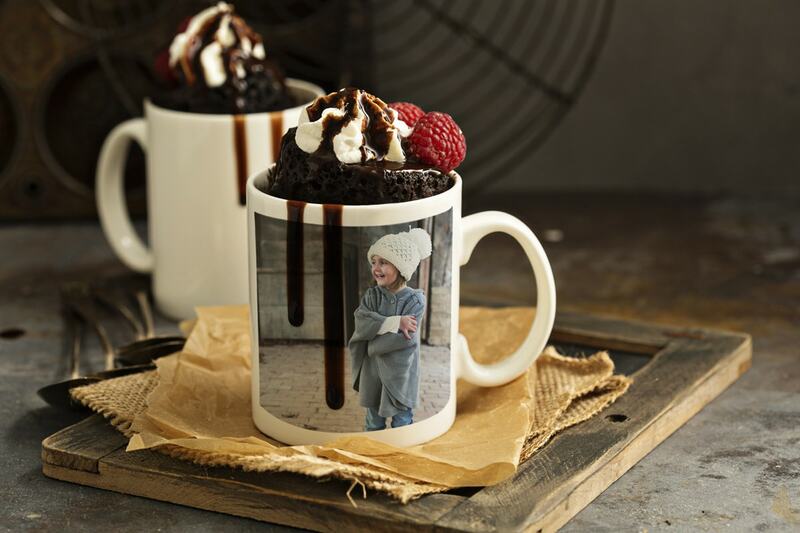 Why not create some photo mugs with pictures of your favourite treats on so that you can eat your mug cakes in style? 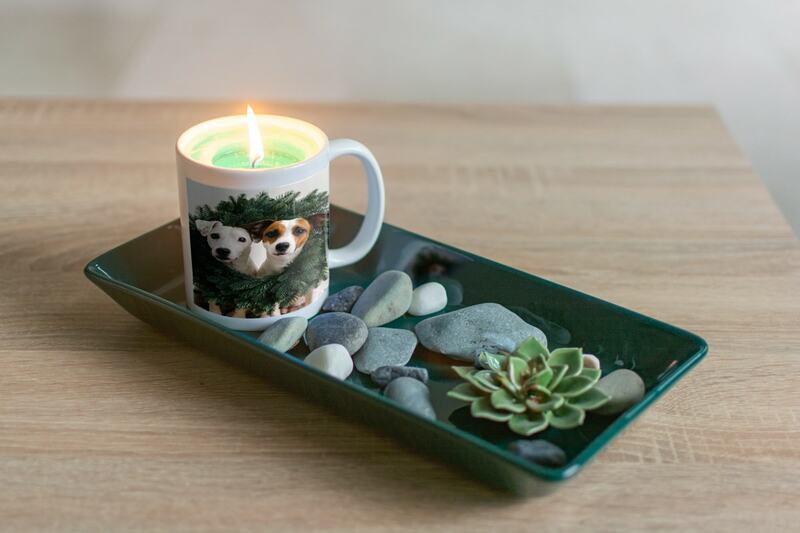 If you fancy taking on a new craft project, why not try creating candle holders out of your photo mugs? You could make a matching set with the same image on each one, or create some Christmassy candle holders with your festive family photos on. Then fill your mugs with wax and a wick, and maybe even add a homely fragrance for a scented candle. 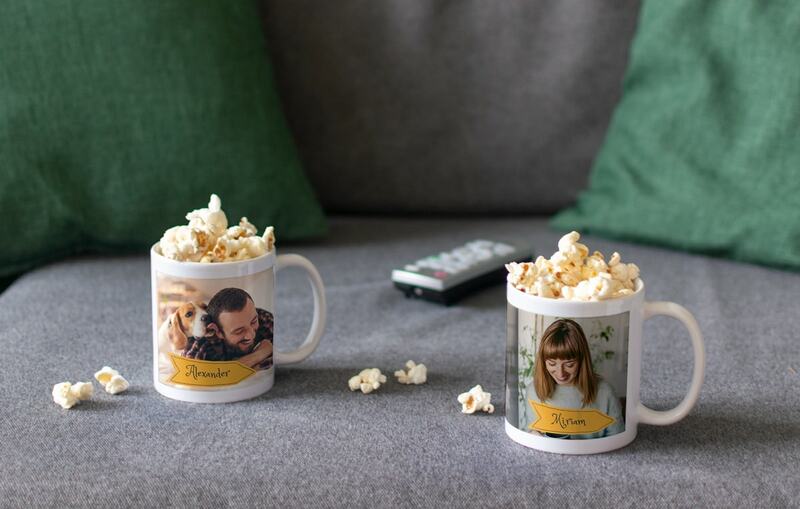 On movie nights with the kids, use your mugs as personal snack holders. 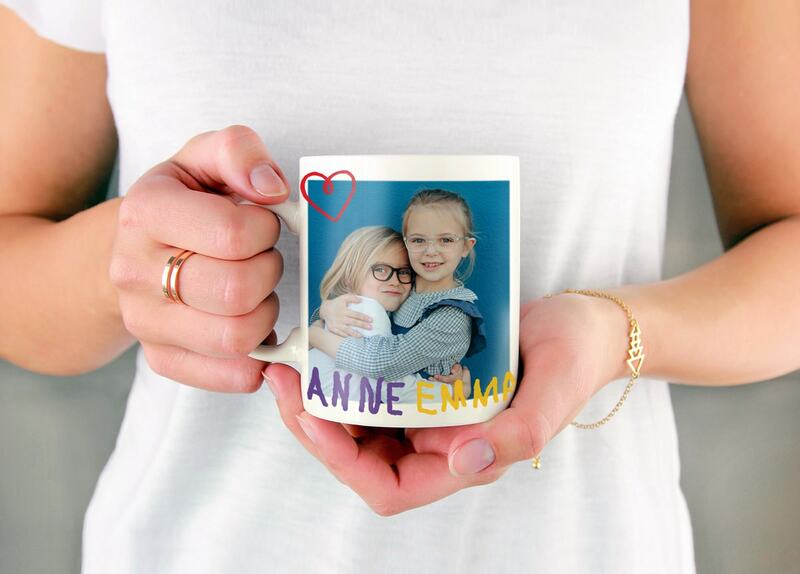 Customise a photo mug with each family member’s name and a picture. Then when it’s time to settle down on the sofa for a quiet night in, you can all munch on your own portion of popcorn. And if you need a bit of inspiration to customise your mugs, check out these ideas to get you started. But if you do want your mugs to be used for cups of cocoa, why not make some do-it-yourself gift sets out of them? 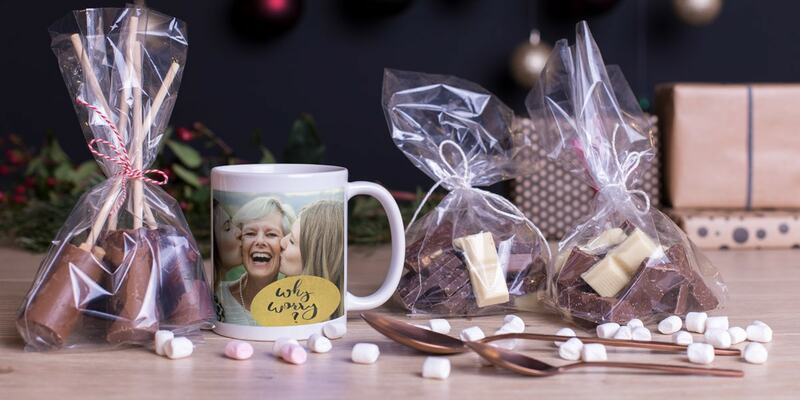 You could customise the mug with text, like a Christmassy message or a note for a special birthday, and then fill them with goodies. Maybe add mini marshmallows, chocolates and sachets of cocoa powder, then wrap them in colourful paper and ribbon for a present with a personal touch. There are loads of different ways you can use your photo mugs. So, why not customise your own mug with bonusprint and get creative around the house. We want to see what ideas you come up with too, so share the best snaps of your personalised mugs with us at #bonusprint.